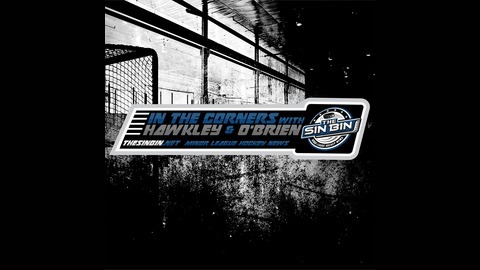 The In the Corners Podcast is the only podcast dedicated to the ECHL. Airing every week and hosted by C.C. Hawkley, the podcast gives listeners insight on the week’s action in the ECHL, as well as a discussion of the hot topics surrounding the league and it’s teams. 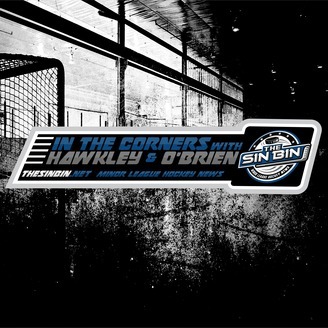 On this edition of the In The Corners Podcast, we make ITC into a vehicle for The Sin Bin’s 2019 Kelly Cup Playoff Preview Show!